Theresa May has insisted the government does remain committed to getting immigration down to the tens of thousands, although the Home Secretary refused to commit to a specific figure as he unveiled the long-awaited immigration white paper. 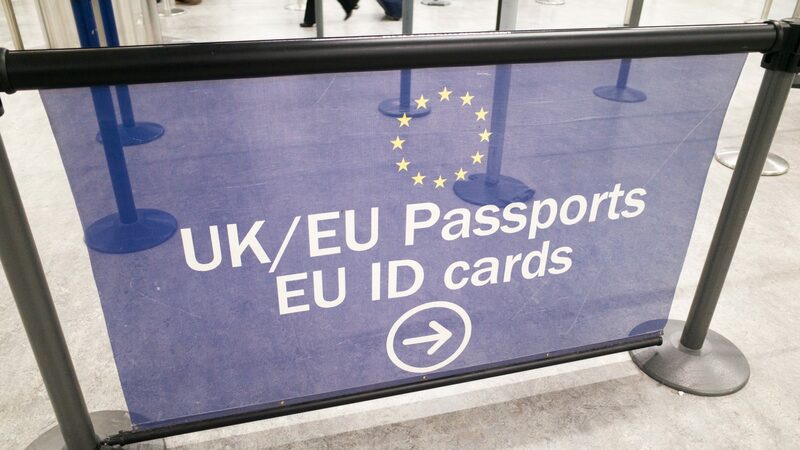 Under the plans, which end freedom of movement from the EU, tens of thousands of people could still get temporary visas entitling them to work for up to a year. And the cap on the number of skilled workers allowed in will be scrapped. But actual details were thin on the ground.